This colourful side dish is the perfect accompaniment to any meal with its fresh subtle flavours. 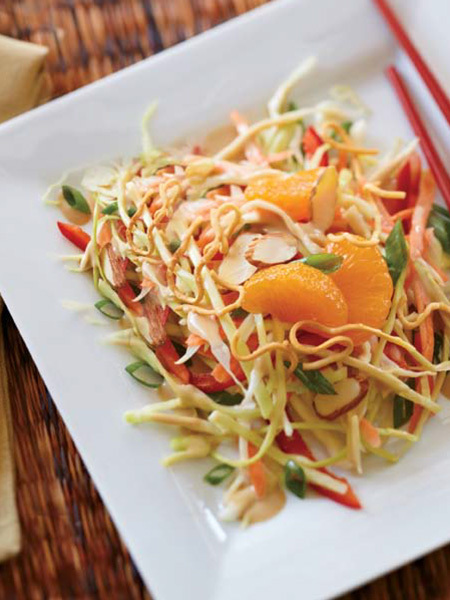 In a large bowl mix cabbage, carrot, red pepper, onion and Teriyaki Experience Japanese Vinaigrette Salad Dressing. Add salt and pepper to taste. Top with mandarin oranges, Chinese noodles and almonds just before serving.